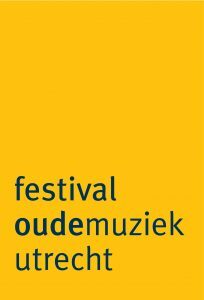 During one weekend there will be 12 concerts with all 150 psalms by 150 different composers, covering 1000 years of choral music. 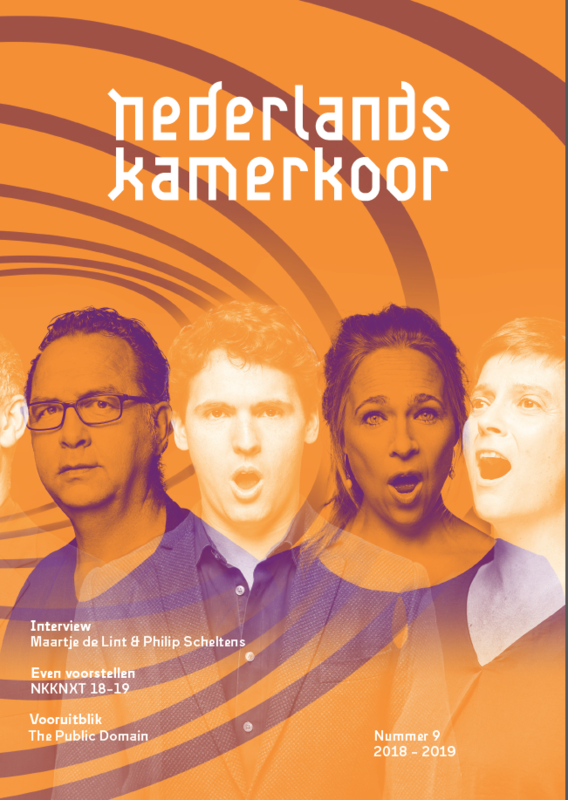 These will be performed by four world-class choirs: The Tallis Scholars, Det Norske Solistkor, Trinity Wall Street Choir and initiator Nederlands Kamerkoor, who celebrates its 80th anniversary with this project during the Utrecht Early Music Festival. The Book of Psalms is one of the books of the Old Testament. It comprises 150 songs in total. They are about justice, humanity, compassion, consolation and liberation. Recurrent issues for more than 3,000 years. Now more than ever they provide a mirror for today’s society. Each day there will be a famous international speaker reflecting on one of the major themes from The Book of Psalms in relation to his or her own field. 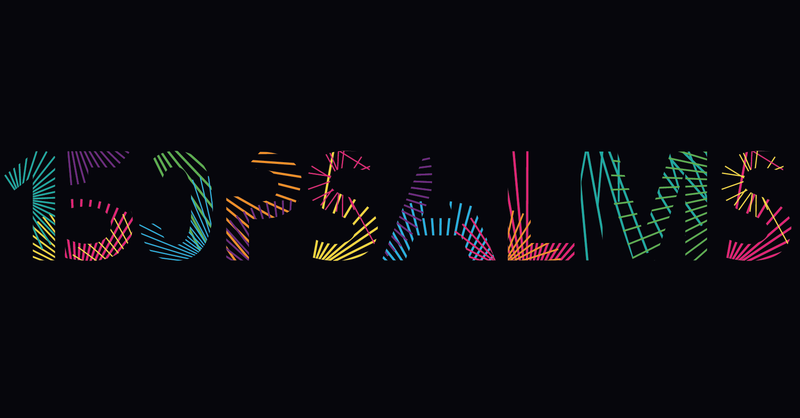 By ordering your tickets now, you make 150 Psalms possible. As a ‘150Psalms-friend’ you will receive a day or weekend ticket, you are the first to be informed about the speakers during 150 Psalms, and you can win a meet & greet with one of these important international speakers. Besides, you will receive ‘behind the scenes’ footage in the run-up to this unqiue project. How to book my tickets?